Fall safety kit with Harness & 6' shock lanyard. 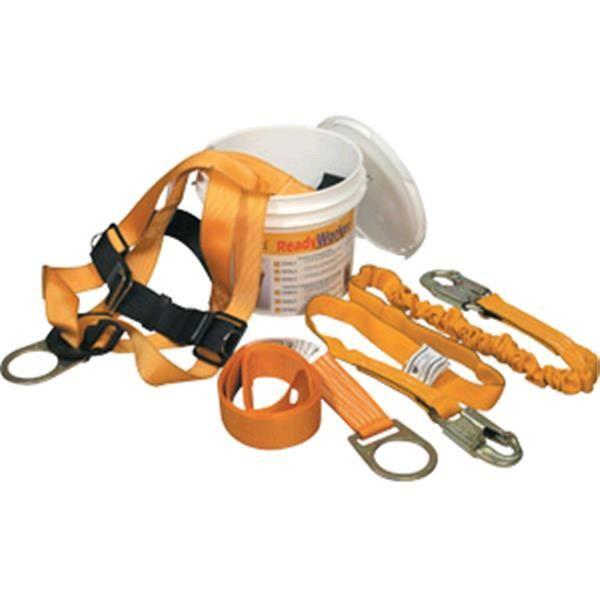 Use with scissor or boom lifts for required personal fall protection. * Please call us for any questions on our fall protection kit lifts rentals in Portland OR, Gresham OR, Milwaukee OR, and surrounding metro area.